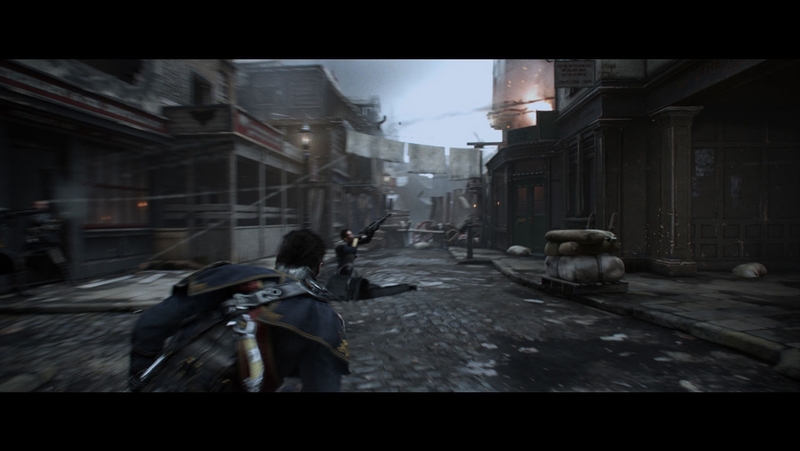 The Order: 1886 Trailer, Screenshots And GIFs Revealed - The Best Looking Next-Gen Game Ever? 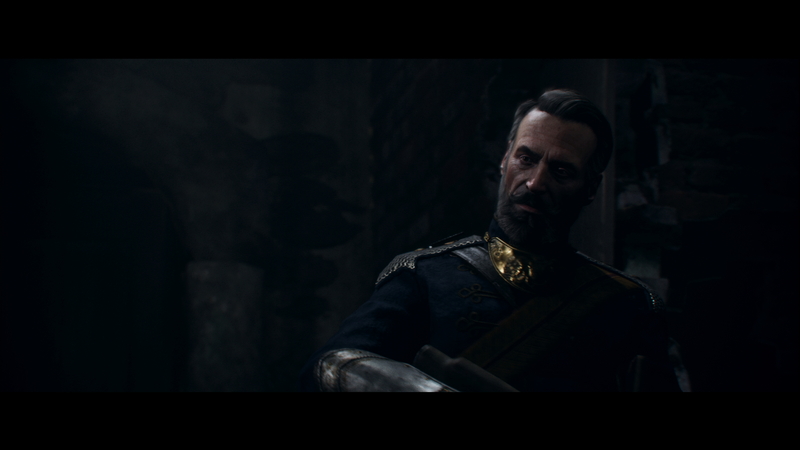 The Order: 1886 Trailer, Screenshots And GIFs Revealed – The Best Looking Next-Gen Game Ever? 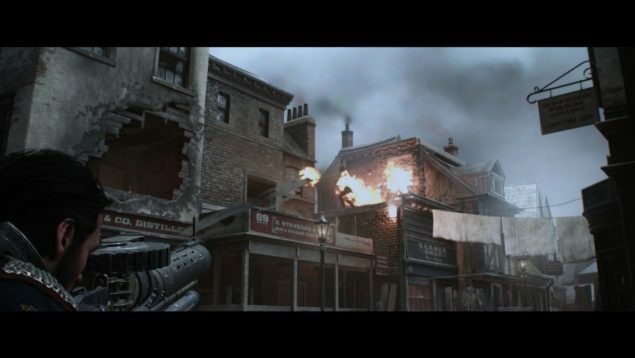 The Order: 1886 is most awaited upcoming action-adventure video game that is expected to release in third quarter of 2014. 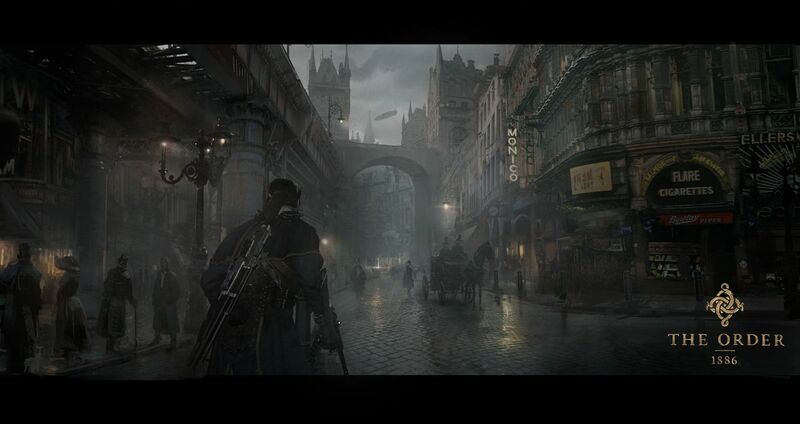 The game is being developed by Ready at Dawn and Sony Santa Monica studios exclusively for PlayStation 4. 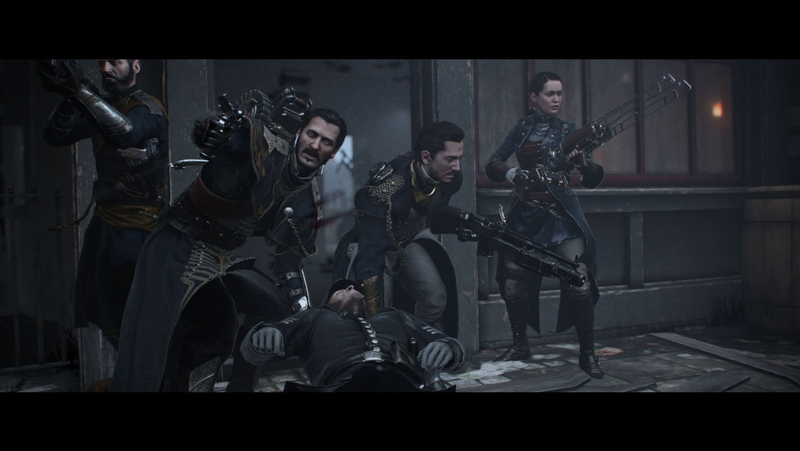 In The Order: 1886, the player becomes a part of the Order by taking control of a knight and fighting against half-bred monsters. 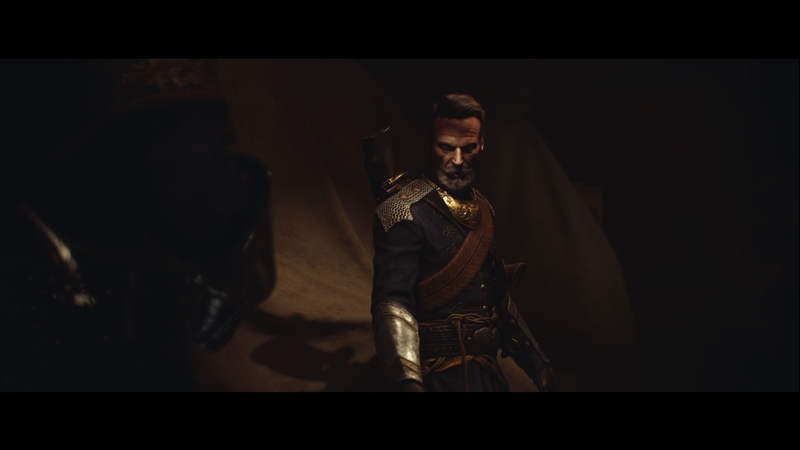 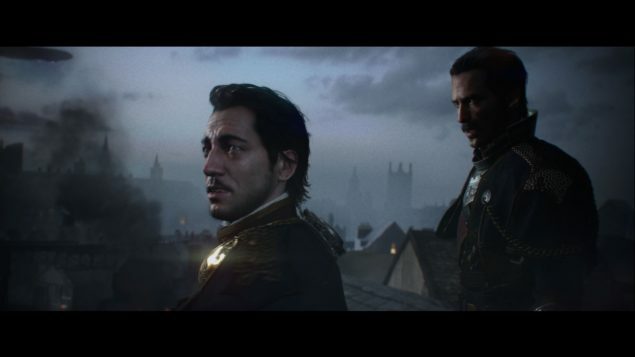 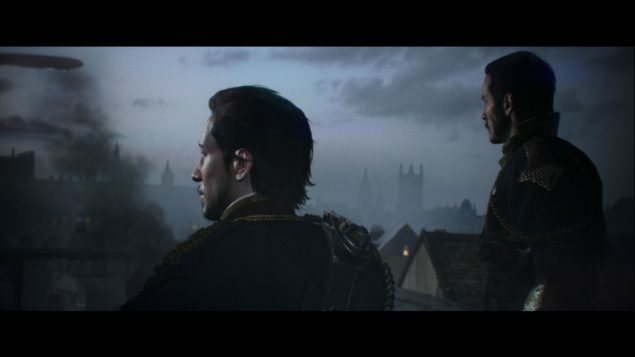 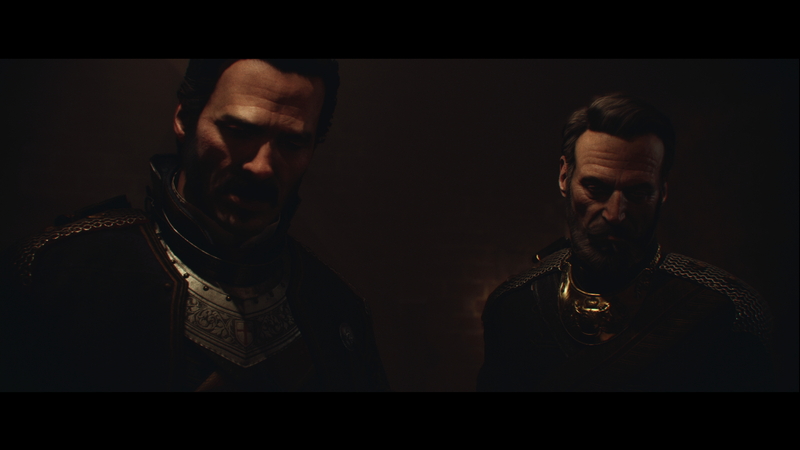 You can watch new The Order: 1886 trailer, screenshots and animated GIFs below. 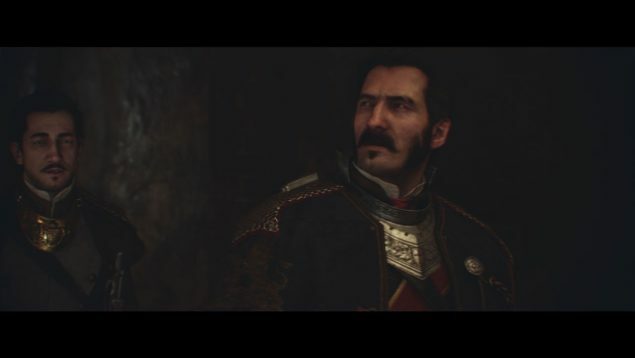 The Order: 1886 was announced at E3 2013 but the developer and publisher did not release much details about the game after its first appearance. However, Sony claimed at certain points that after InFamous: Second Son, The Order: 1886 would be a game that will truly define next-gen on PlayStation 4. Now it looks like it is in fact the best-looking next-gen video game ever. 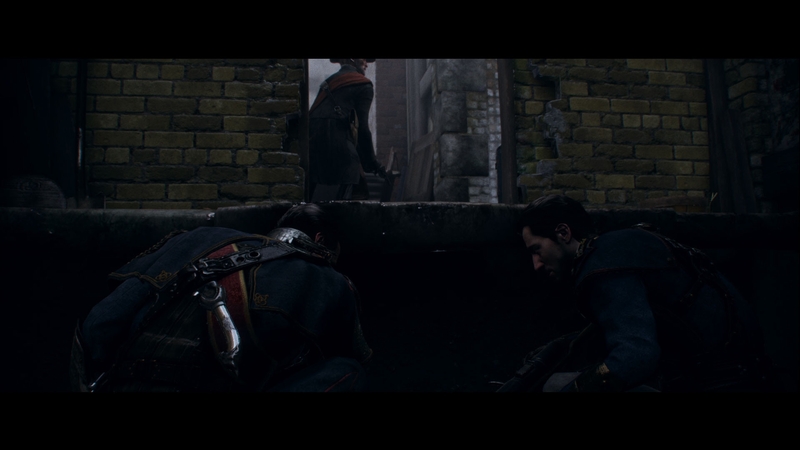 You can watch the newly released The Order: 1886 trailer below. 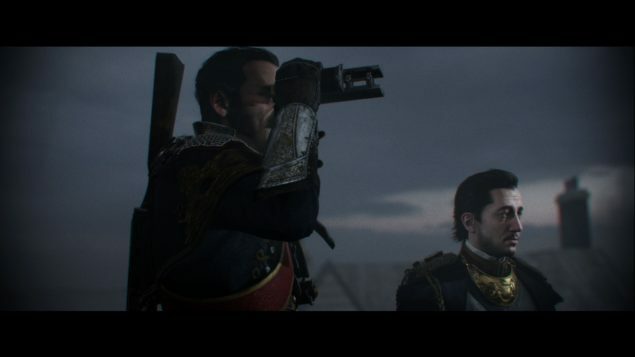 Following the trailer are some very amazing screenshots of the game and at the end, you can see in-game shooting in animated GIFs.